Bayern Munich have beaten Manchester United to one of Europe's most highly rated young players has sparked debate among fans of the 20-time English champions. 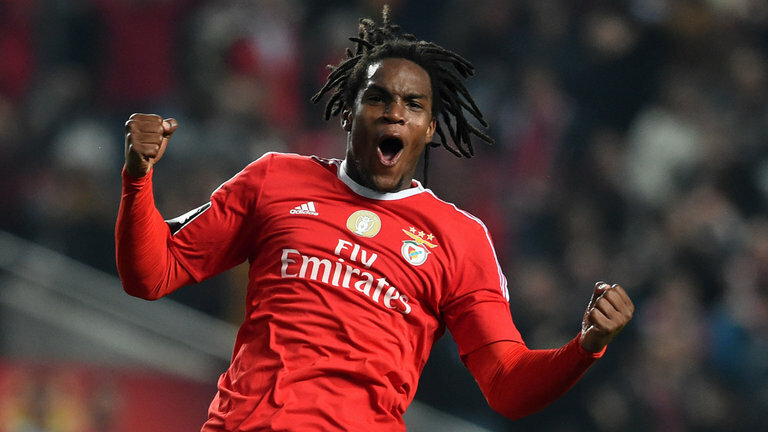 Renato Sanches is on his way to Bavaria from Benfica, against the backdrop of reported interest from Old Trafford, where the 18-year-old was apparently a top summer transfer target. Sanches had reportedly been linked with the likes of Arsenal, Manchester United and Liverpool in recent weeks. However, that trio of Premier League clubs have now missed out on the Portugal international, who will move to the Allianz Arena for an undisclosed fee later this summer.